Fairytale romance created by the magical ambience of the Harp gives your wedding or special event that unique touch that will make your special day unforgettable. 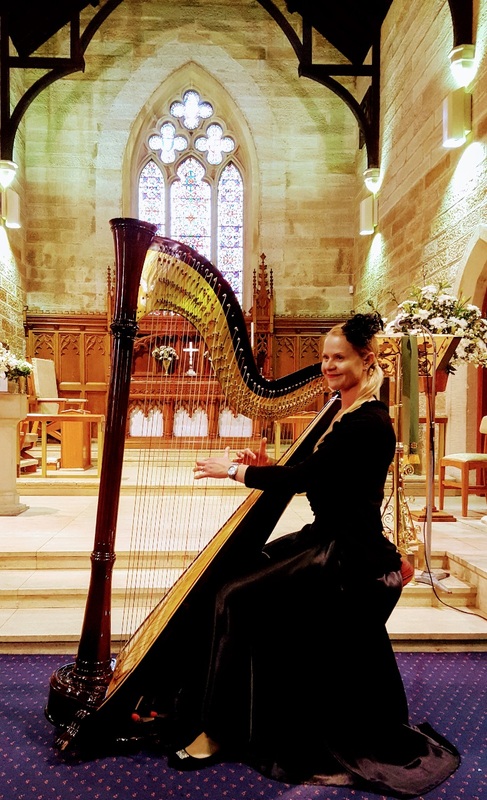 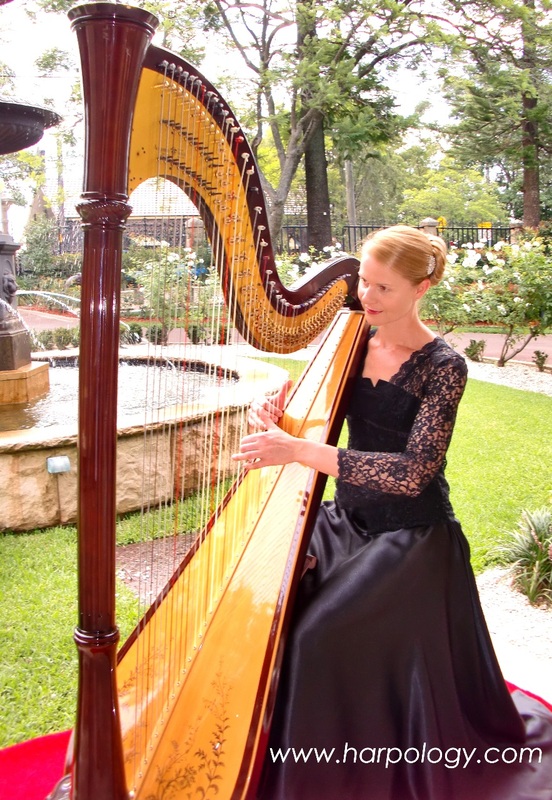 Sylvia Legowski is Sydneys premier wedding and cocktail professional Harpist. 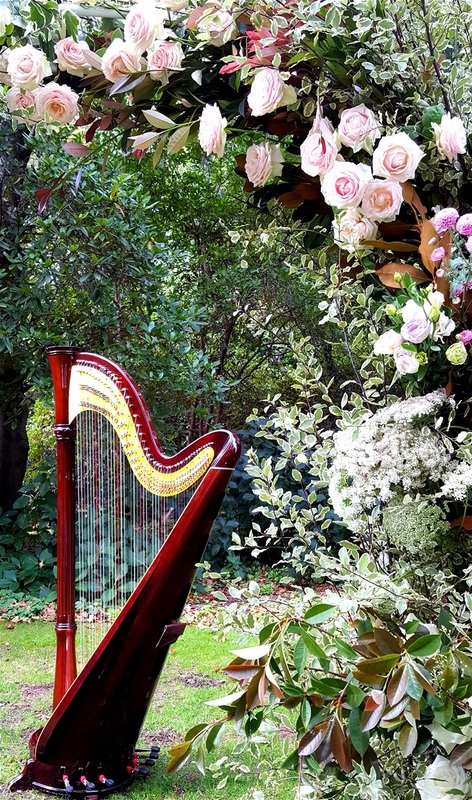 Holding a Bachelor of music on the Harp specialising in Performance, and over 26 years of experience in weddings and corporate events, your guests will be entertained by one of the finest musicians in Australia.